Planaria is a species of flatworm from the Turbellaria class and is the name for a member of the genus Planaria that is a part of the family Planariidae. It also often refers to the genus Dugesia. 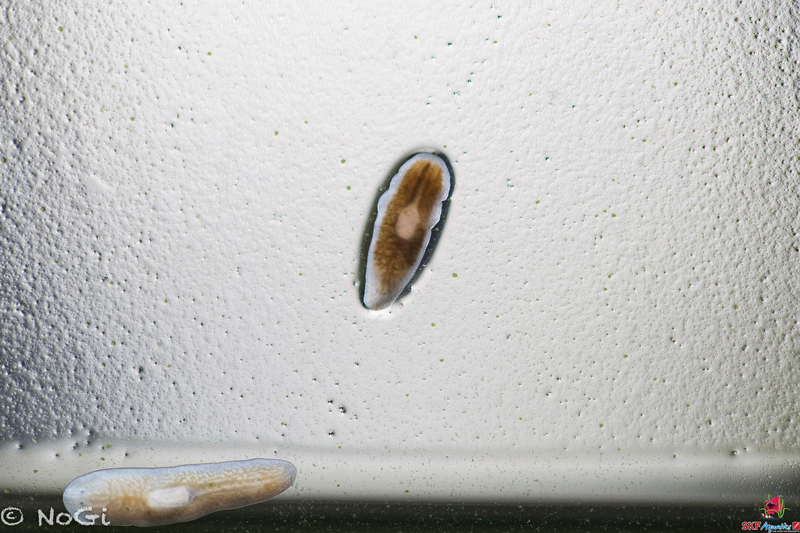 These free-living flatworms have three layers of tissues including an ectoderm, a mesoderm and an endoderm. These three layers of tissues are classified into both organs and organ systems, making flatworms the simplest animals that feature mesoderrmic layers and organ-system levels. It should be noted that flatworms do not have a body cavity, therefore they are acoelomates. The majority of planarians are freshwater worms that inhabit ponds and streams. However, there are terrestrial and marine species of flatworms, too. Unfortunately for those who have aquariums may find that their aquarium has been plagued by planera, and they can be really problematic. Planaria are a common pest in freshwater aquariums. 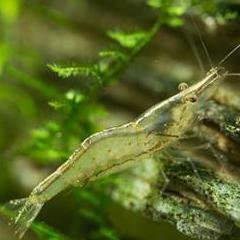 In freshwater aquariums that house shrimp, planaria often develop as a result of overfeeding. In freshwater aquariums that house other species of fish, they can develop as a result of dirty substrate. When there is either too much uneaten food in an aquarium, or the substrate in the aquarium is not kept clean, the ideal environment for these pests is created. Planaria thrive in these environments, as they consume small shrimps and fish fry. Are Planaria Dangerous to Fish? Planaria will not put the fish in an infested aquarium in danger; however, they are very unsightly and can detract from the beauty of a tank. They also are a tell-tale sign of poor tank hygiene and maintenance. If the population of planaria grows to large levels, there is a chance that they could impact the health of the fish that live in the aquarium. The best way to treat a planaria infestation is avoiding one in the first place. How can you do that? - By not overfeeding your fish and/or shrimp, and by making sure that you properly clean the tank on a regular basis. When cleaning the tank, it is important to clean all surfaces, including the substrate, in order to prevent these pests from developing. Thoroughly vacuuming the substrate in the tank and performing a 30 to 50 percent partial water change. 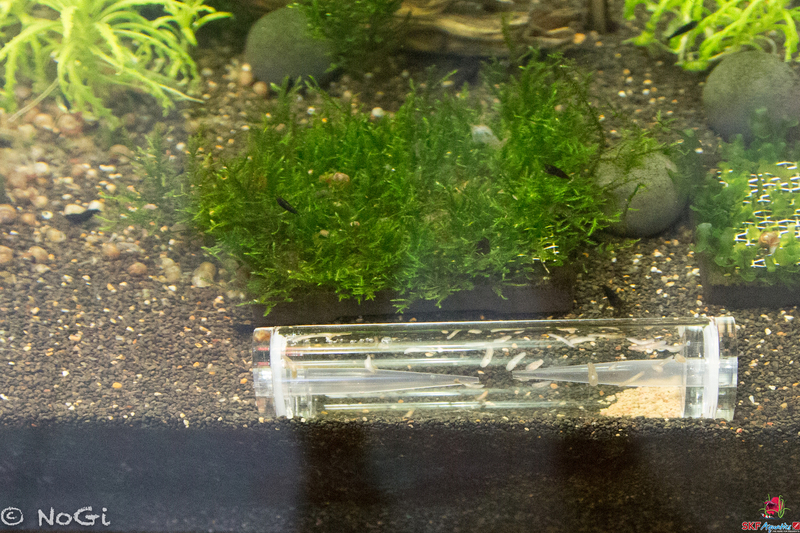 Minimize the amount of food being placed in the tank and performing water changes weekly while stirring the substrate. Partially changing the water on a constant basis when the tank is overcrowded.